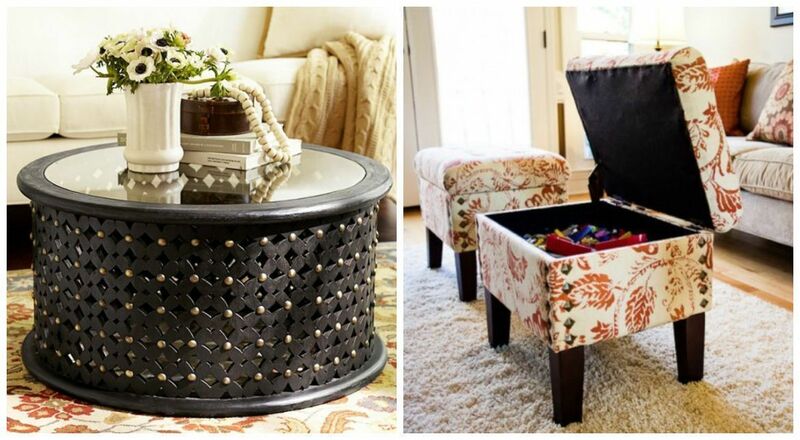 Which is Better: Ottoman or Coffee Table? Weigh the pros and cons of each of these living room staples. So you’re furnishing your living room. 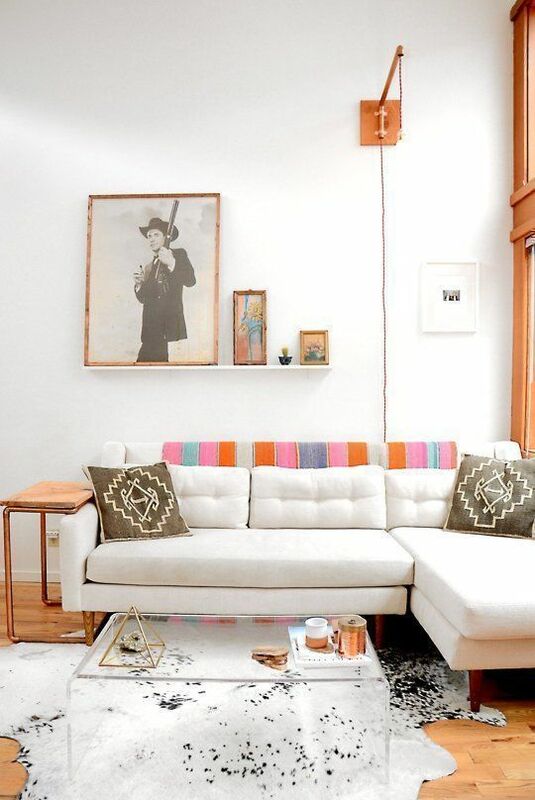 Have you decided which central item you will place in front of your sofas? The default has always been the coffee table. What’s not to love about it? It provides a landing pad for such items as drinks or books, as a surface for decorative items, and, during parties, as space to rest plates of munchies on. But the coffee table did meet its match with the ottoman. So called as it traces its origins from Turkey, during the height of the Ottoman Empire in the late 18th century. In contrast to the coffee table, which is made of any hard material—wood, stone, plastic, acrylic, or other kinds of synthetics—the ottoman is often “stuffed over,” meaning completely upholstered and no wood or hard material shows through. It is also known as a footstool, a hassock, or a padded bench. Which one should you use in your living room? It really depends on your preferences, and what function you want your living room to serve. We list down the pros and cons to using an ottoman and a coffee table below to help you decide for yourself. 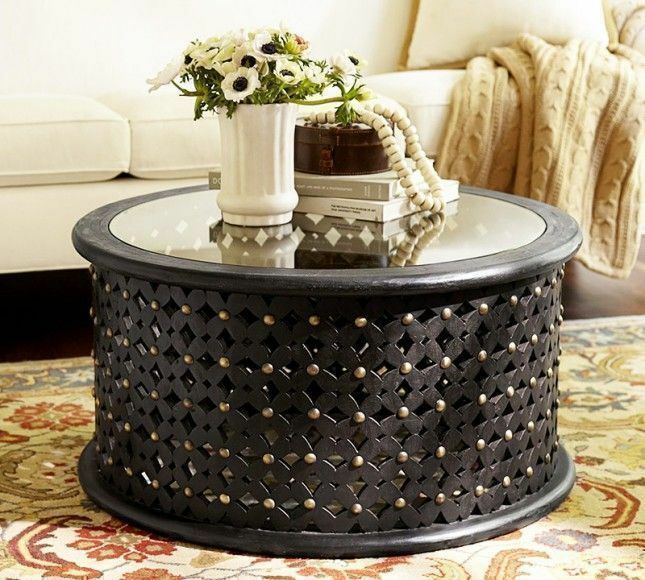 Check out these inspiring spaces that make beautiful use of coffee tables in the living room. Let these living rooms with ottomans inspire you to use the upholstered piece in your own home. Which one do you prefer and why? Share with us at hello@cromly.com.